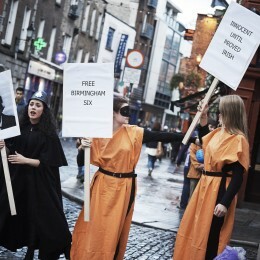 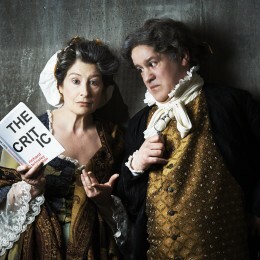 The Critic | Ros Kavanagh. 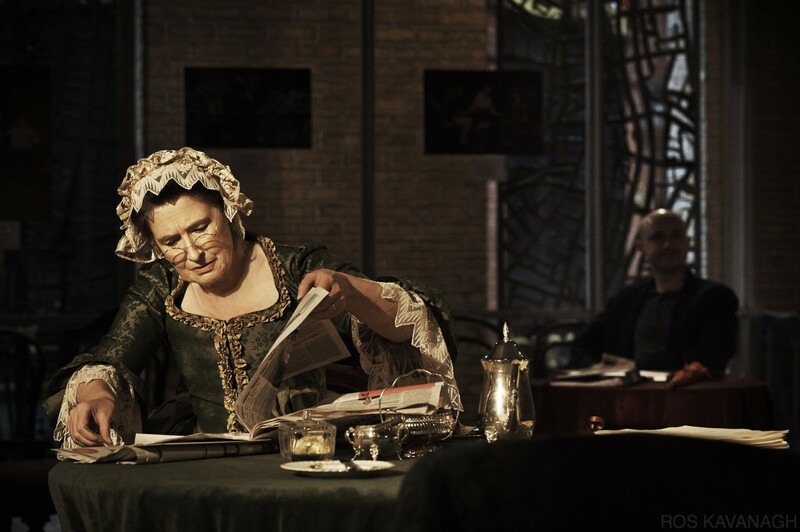 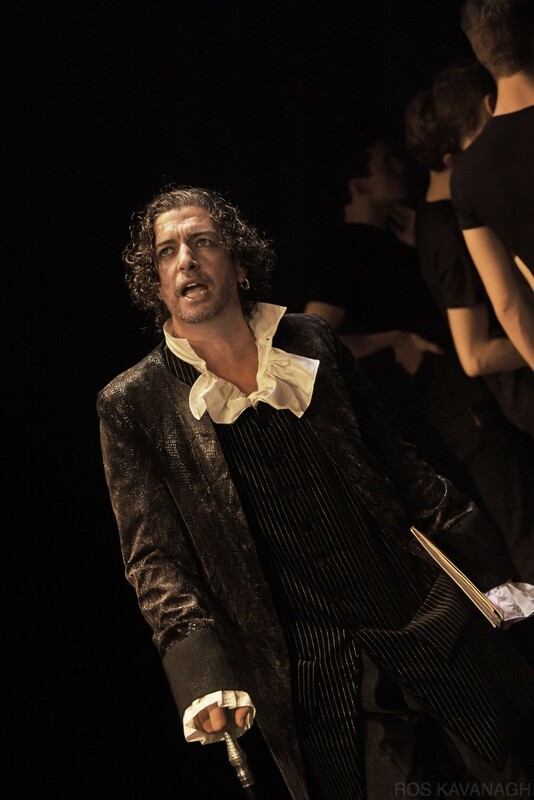 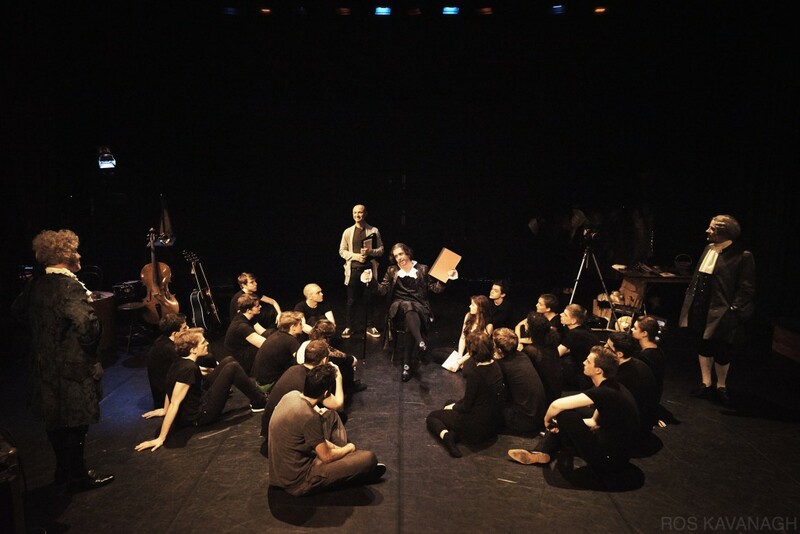 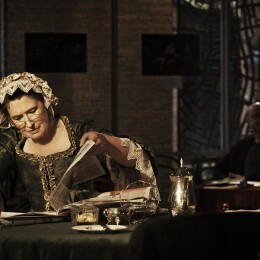 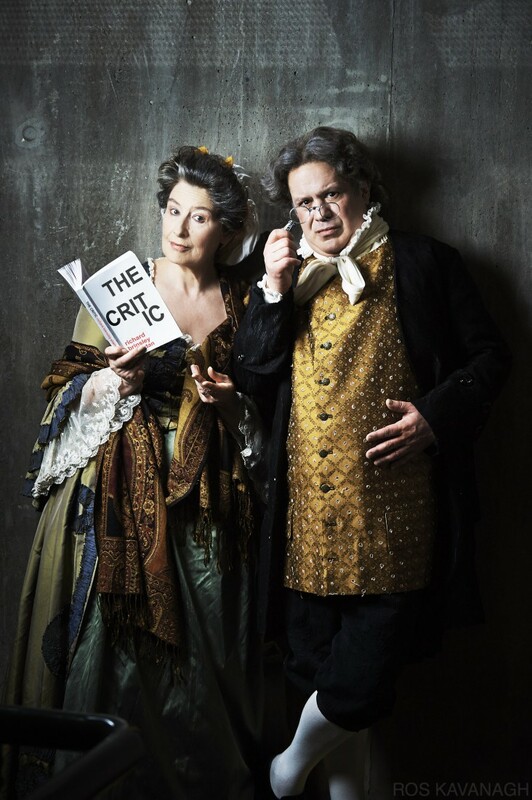 The Critic by Richard Brinsley Sheridan directed by Lynne Parker. 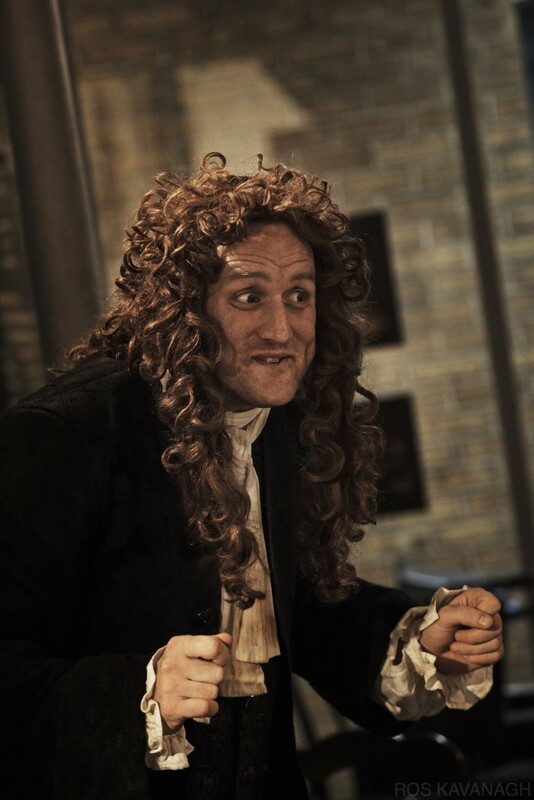 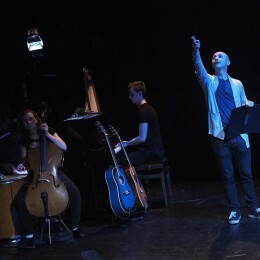 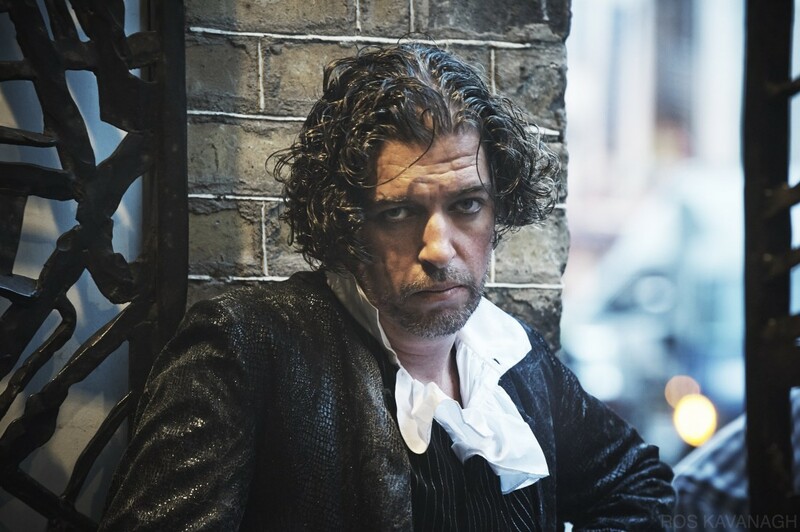 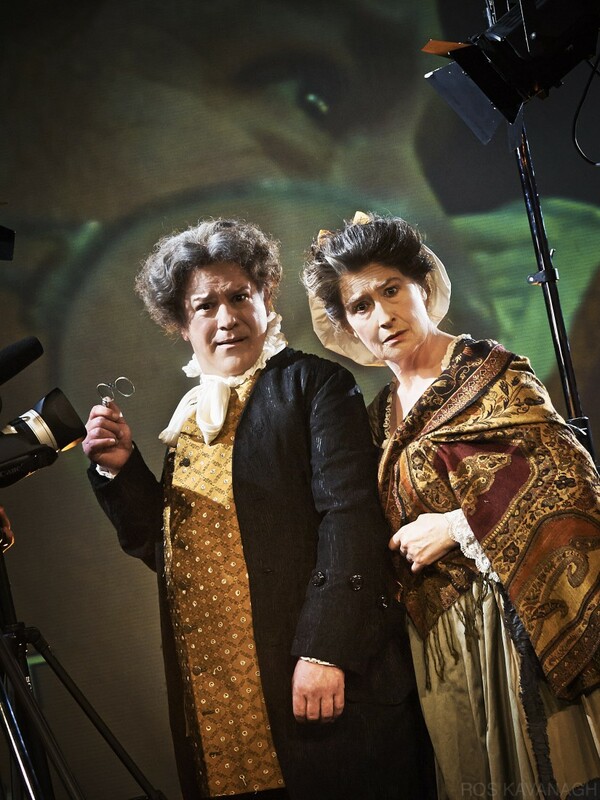 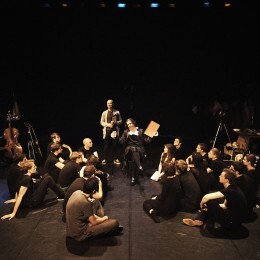 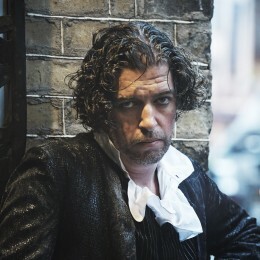 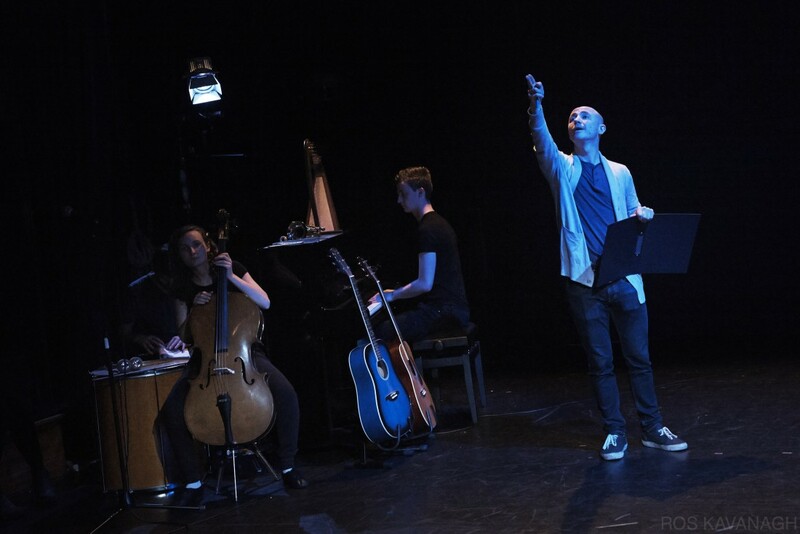 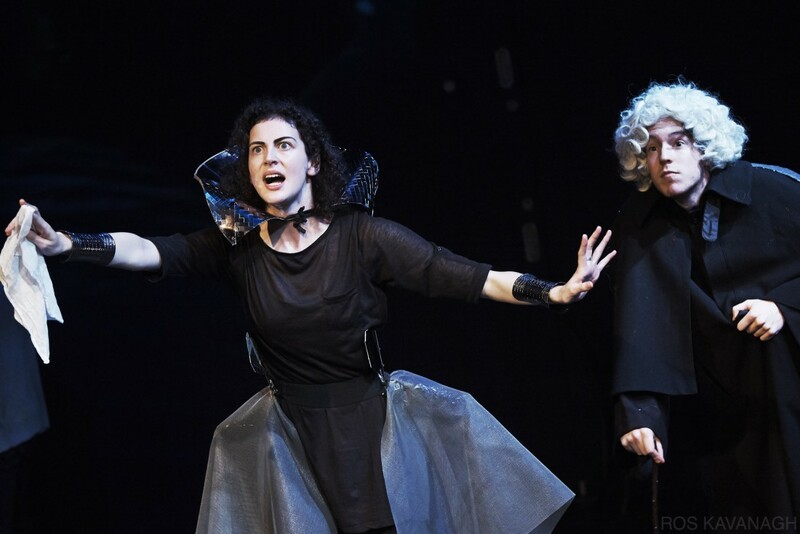 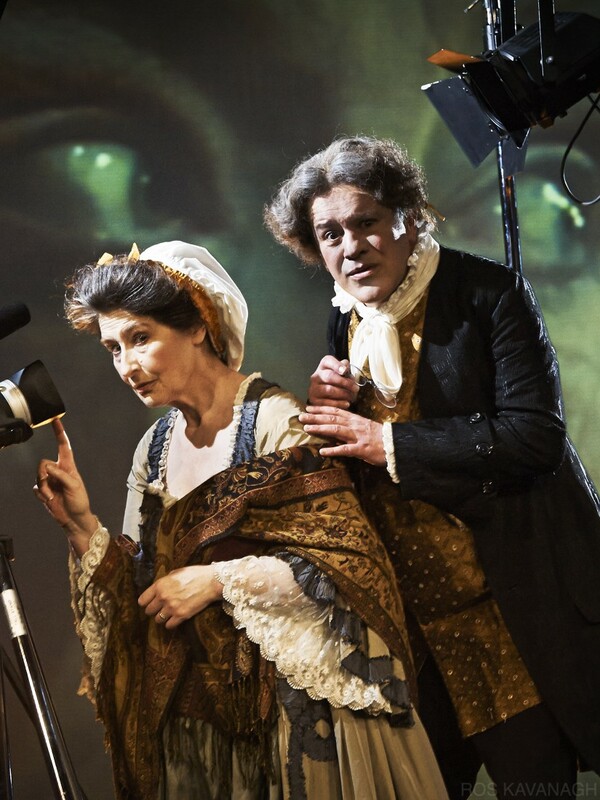 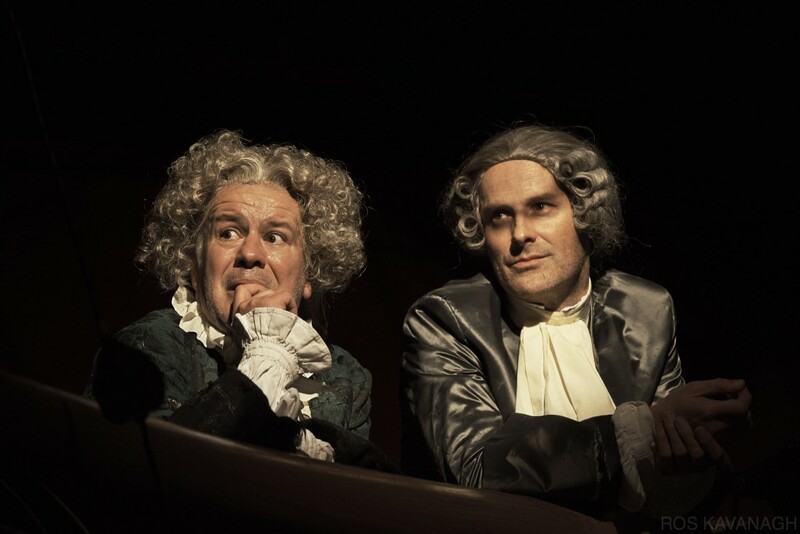 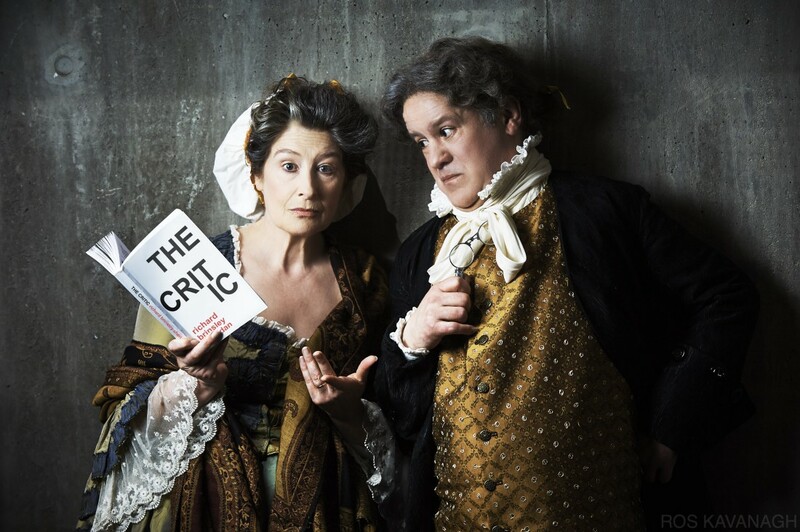 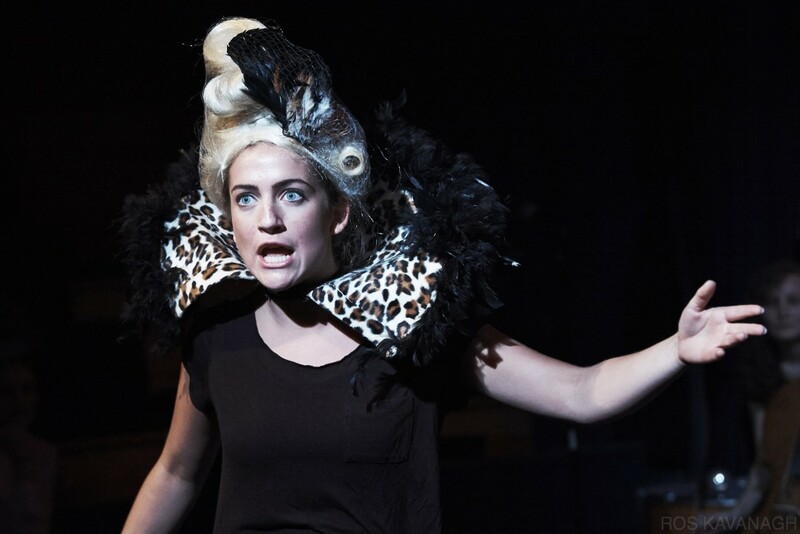 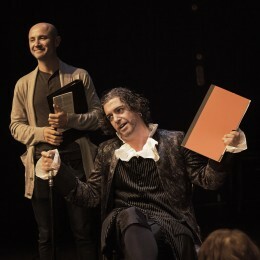 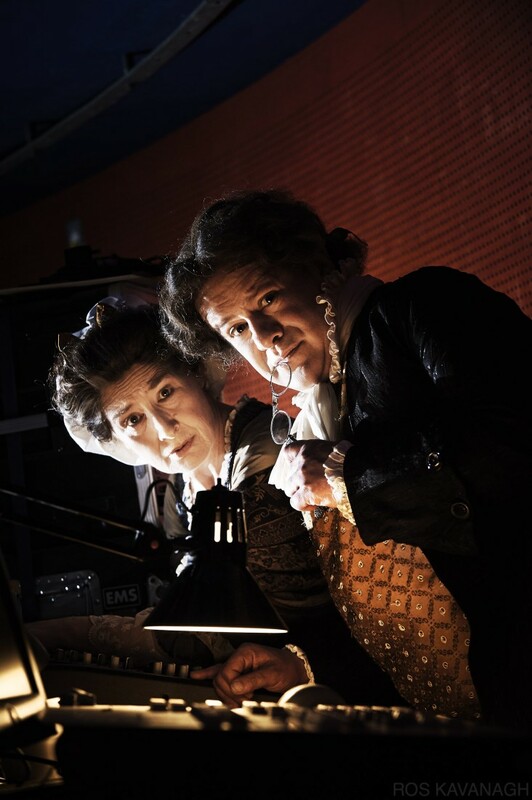 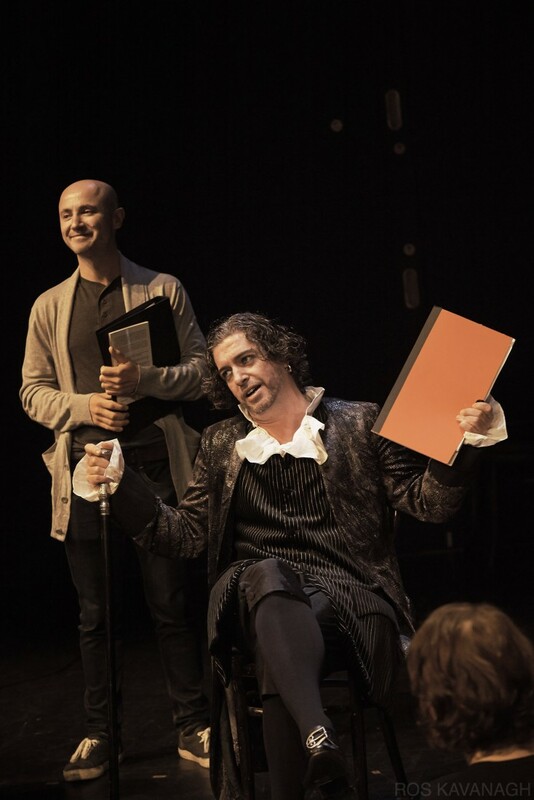 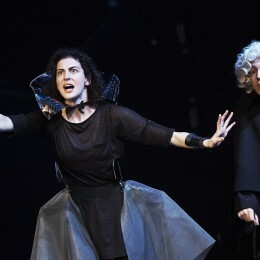 The Critic was an exciting new take on Richard Brinsley Sheridan’s sparkling satire ‘The Critic’ for the 2013 Dublin Theatre Festival. 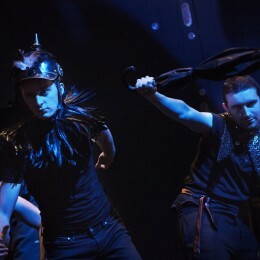 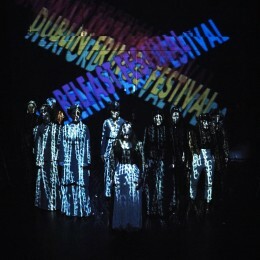 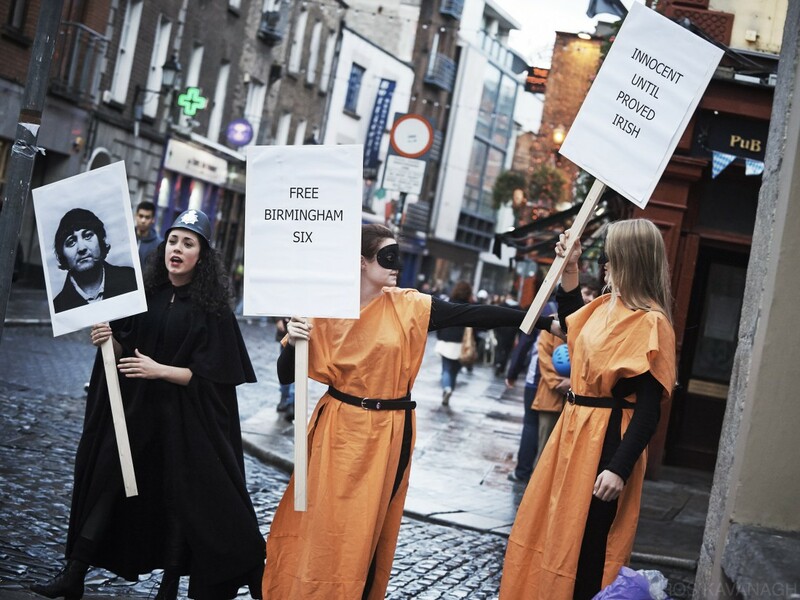 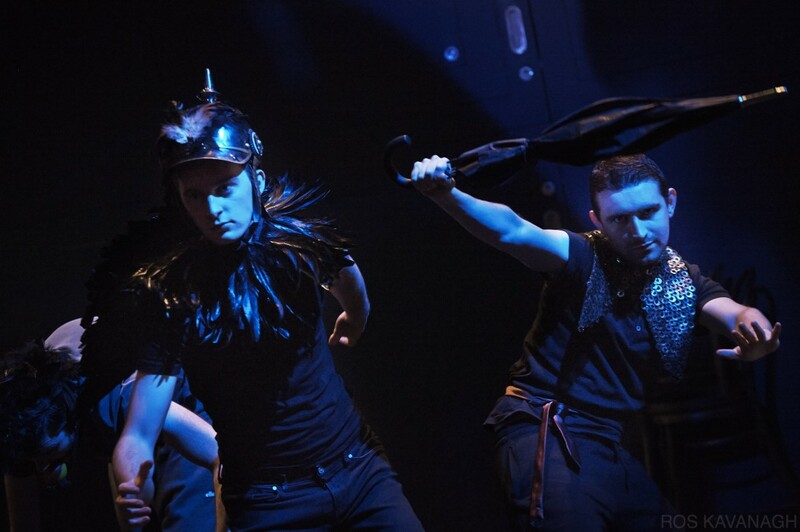 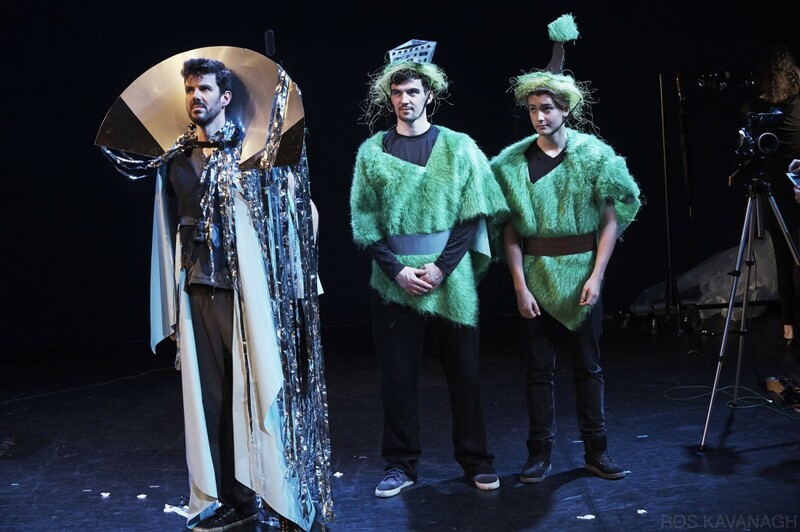 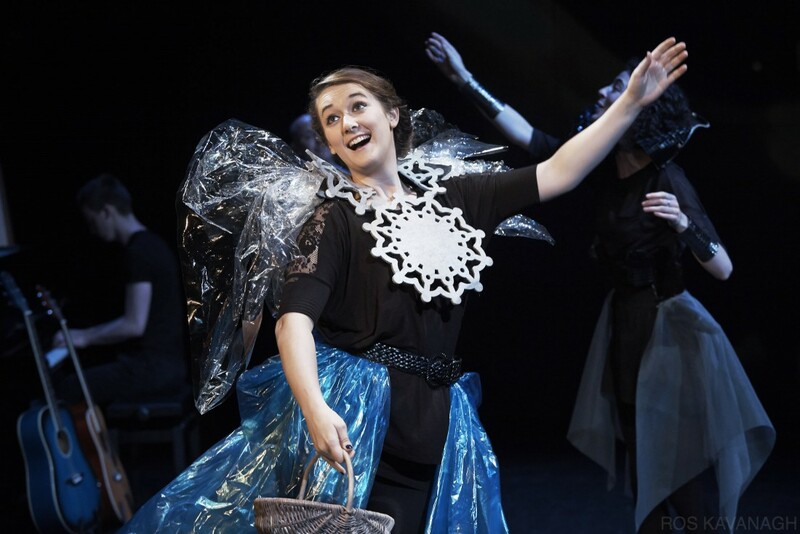 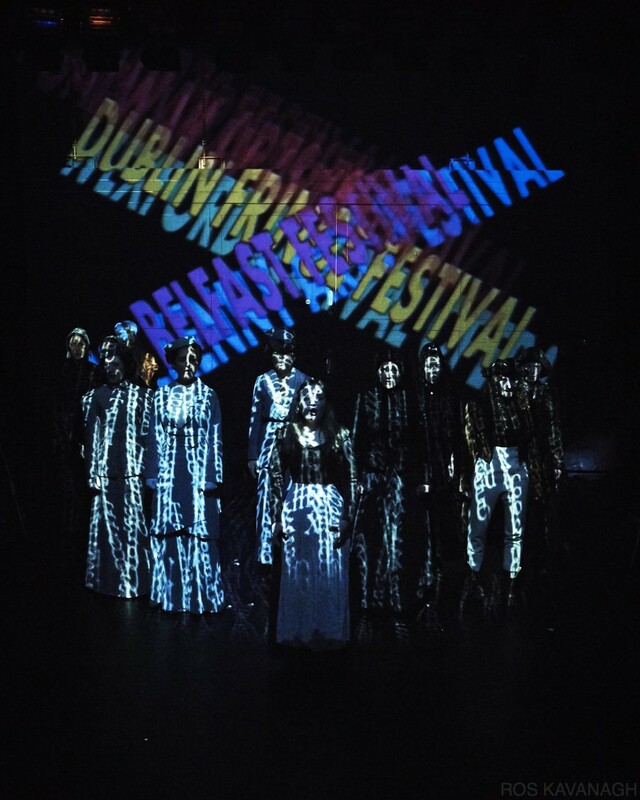 Directed by Lynne Parker, the production featured a classic Rough Magic ensemble: Peter Daly, Darragh Kelly, Ronan Leahy, Eleanor Methven, Rory Nolan and Karl Shiels, alongside students from the Gaiety School of Acting, DU Players and UCD Dramsoc. 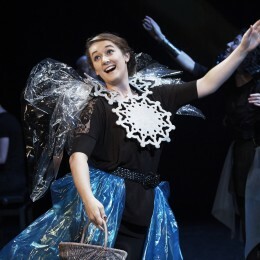 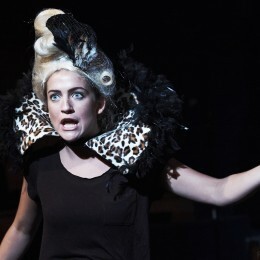 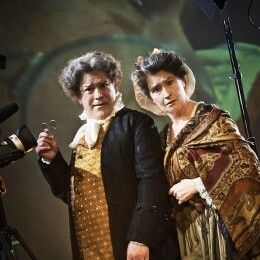 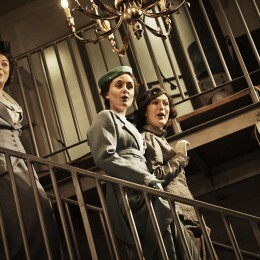 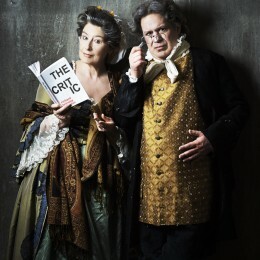 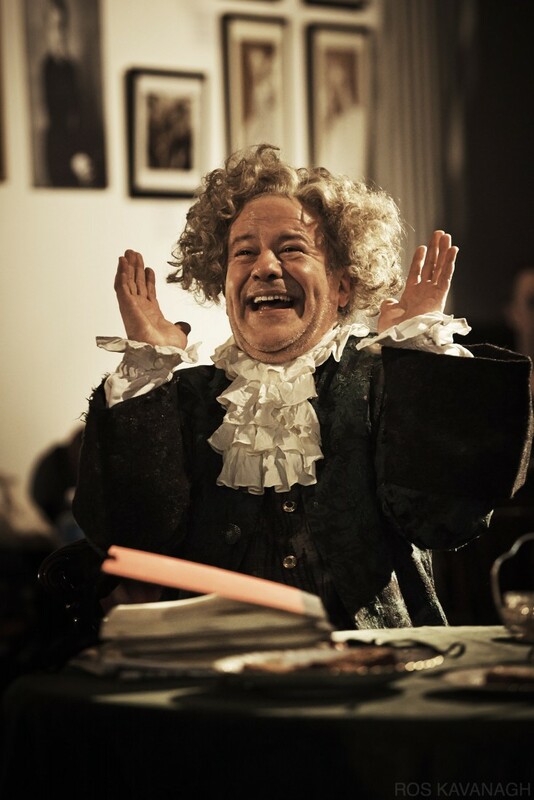 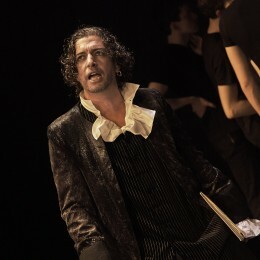 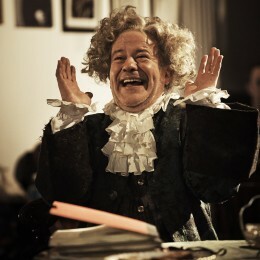 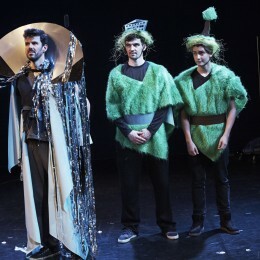 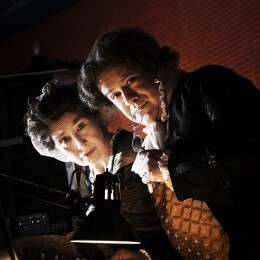 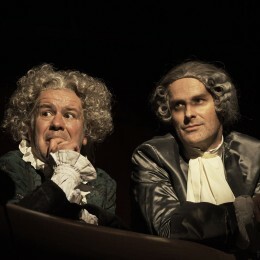 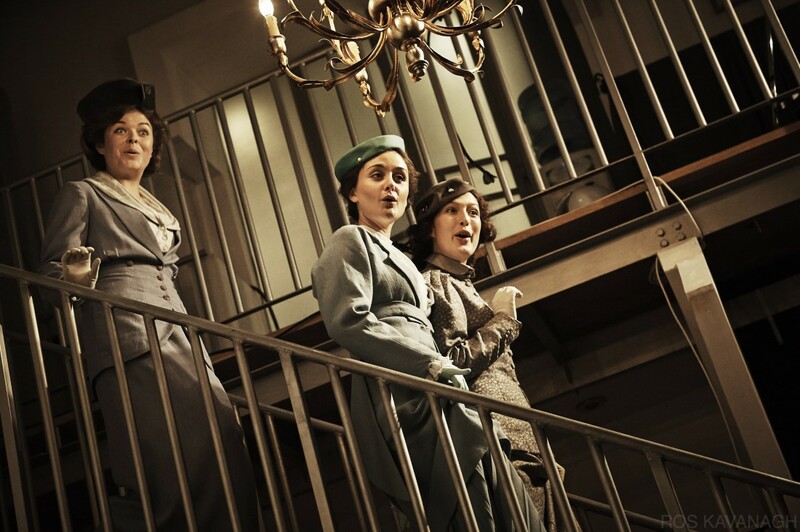 The Critic’ is Sheridan’s featured a sparkling expose of the follies and joys of making theatre. 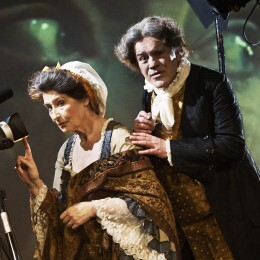 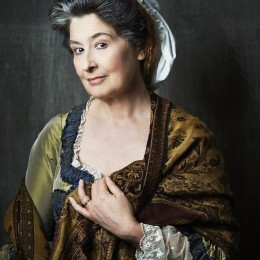 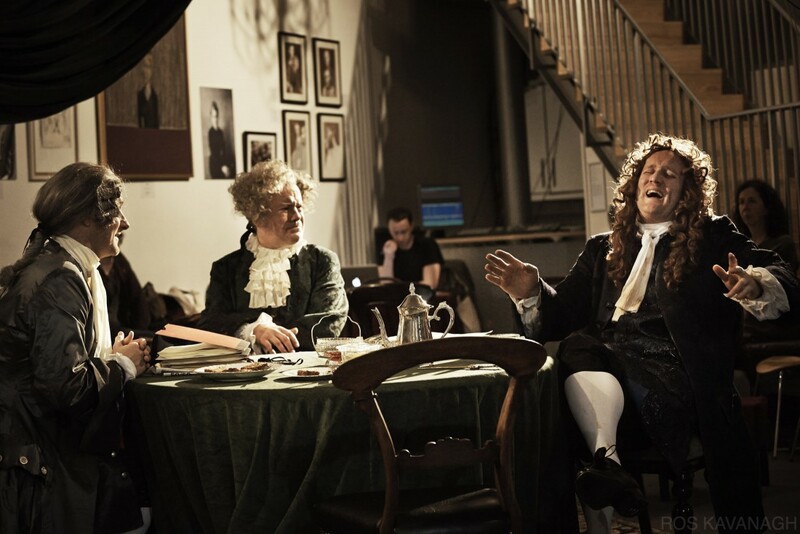 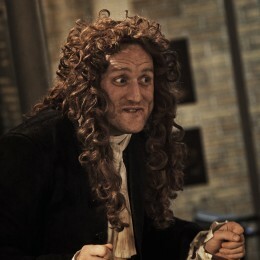 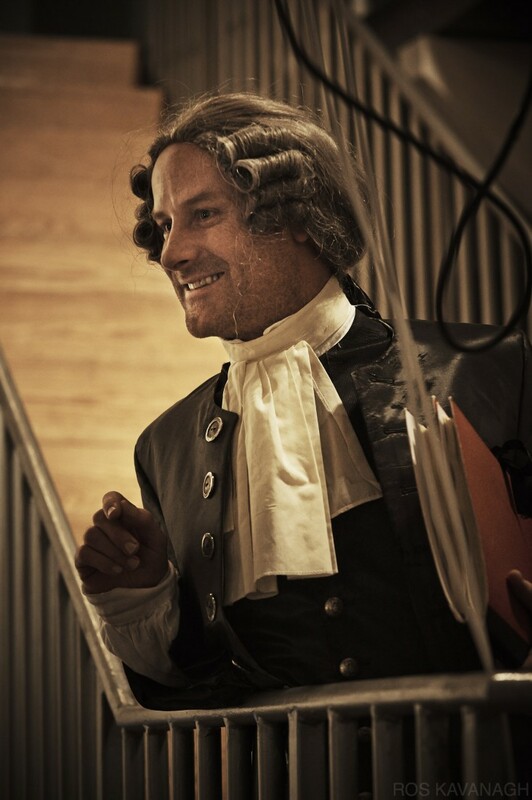 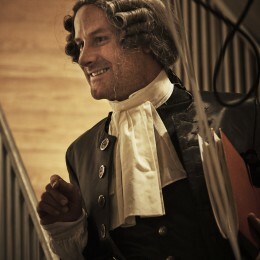 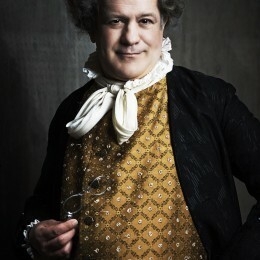 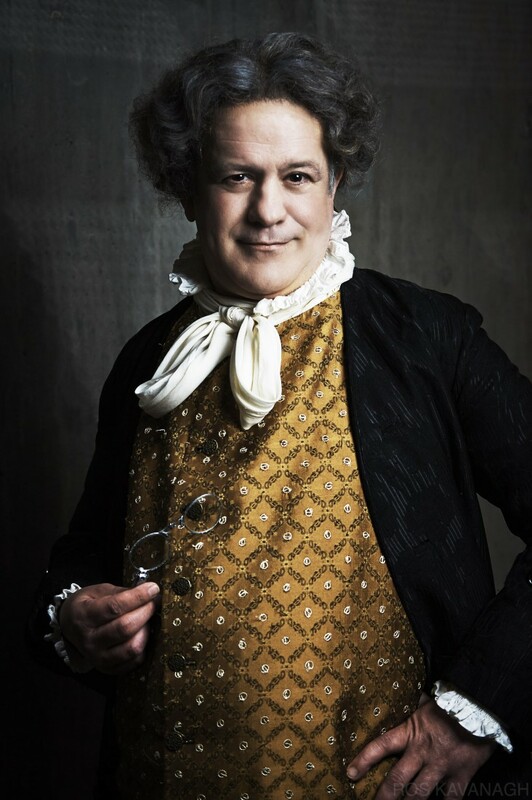 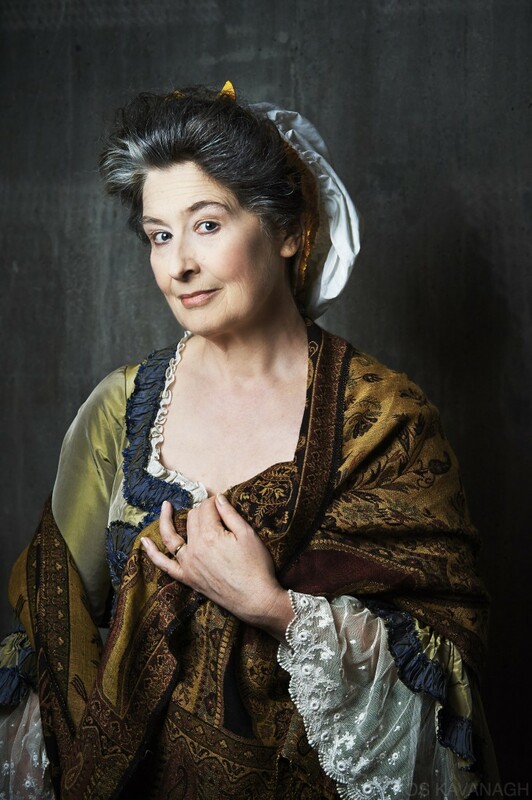 This new production fused 18th Century characters with modern techniques to create an explosion of style and a celebration of theatre across four centuries.